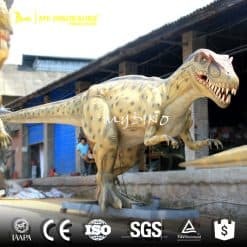 Allosaurus is a genus of large theropod dinosaur that lived 155 to 150 million years ago during the late Jurassic period. 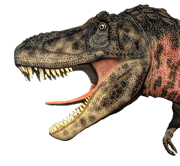 The name “Allosaurus” means “different lizard”. 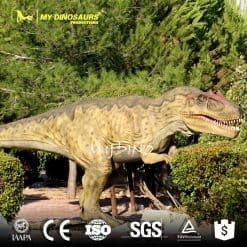 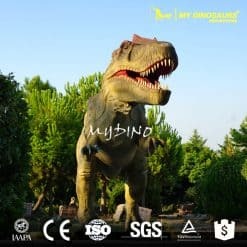 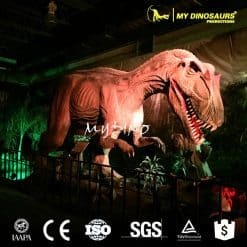 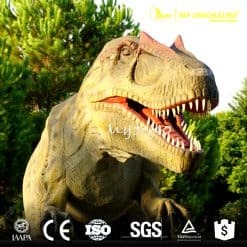 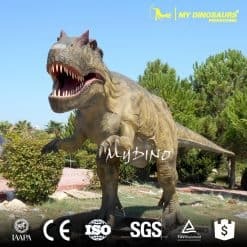 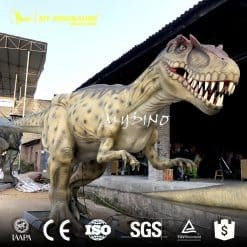 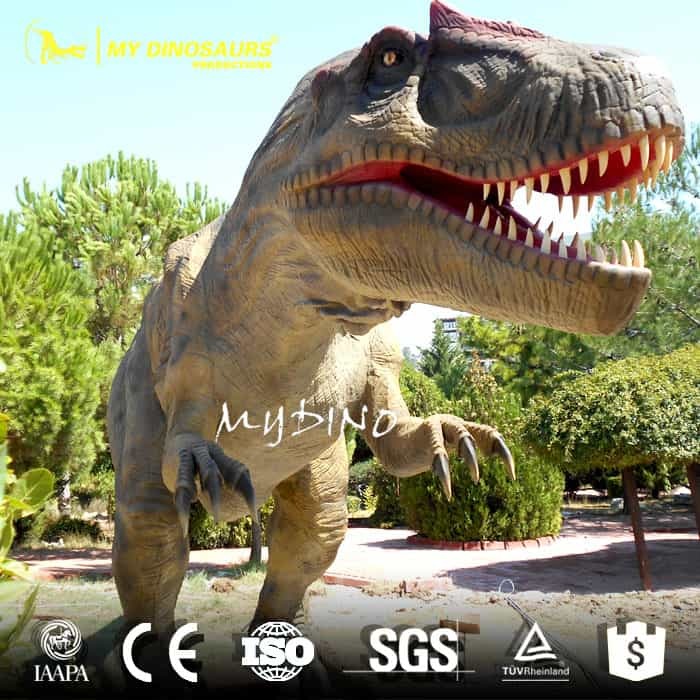 It was used in the 1956 film The Beast of Hollow Mountain, and the 1969 film The Valley of Gwangi.MY DINOSAURS provide robotic Allosaurus products for theme park and museum exhibitions.